Gamers have been speculating about a sequel to Minecraft for years, but here's the truth: It's not happening. At least, not any time soon. 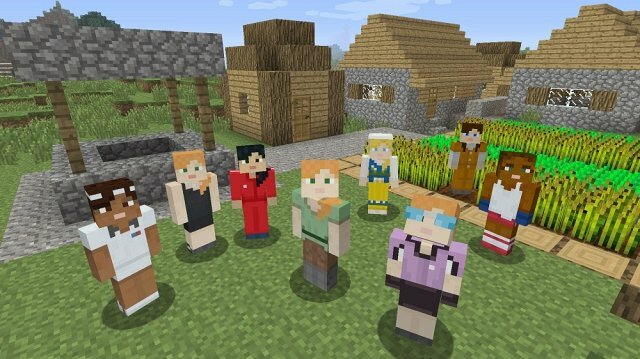 In fact, developer Mojang says it's never even discussed the possibility of creating Minecraft 2, according to a report from PCMag's sister site IGN. Mojang CEO Jonas Martensson told IGN that he's happy to continue developing the existing game. But that doesn't mean a Minecraft 2 could never happen. It's just not something even remotely on Mojang's radar at this point. The company reckons that the original will still be holding strong a decade from now. He also suggested that there isn't enough demand for a sequel at this point to warrant one — but that could change in the years to come. Meanwhile, the plan to continue iterating the existing game falls in line with Microsoft's new strategy to improve its Windows operating system through regular updates, instead of releasing a whole new version every few years.